Here at Panthermedia we design all sorts of things for Web, Print & more. We are a small, affordable design firm founded by Randy Friesen in 1999. Our team is passionate about being creative and make it our mission to help build your brand and your business. Our philosophy is quite simple, we try pretty hard to exceed our clients expectations. A happy client means good karma and the possibility of referrals. 15 years later, we still haven’t needed to make cold sales call. Thanks. 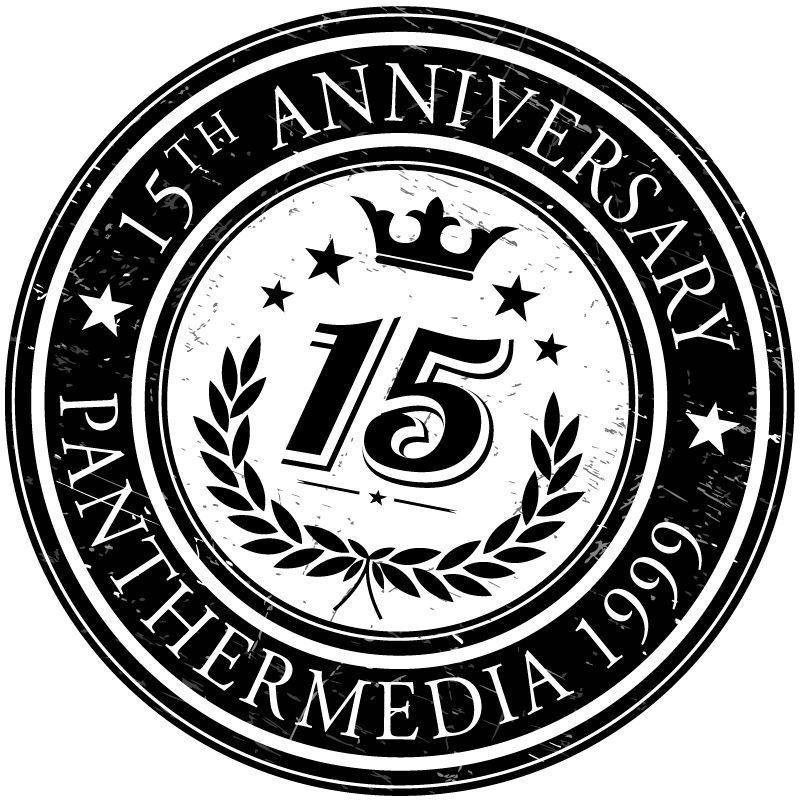 Randy started designing apparel graphics, ads and websites in 1992 for his retail stores, in 1999 he founded Panthermedia and and never looked back. 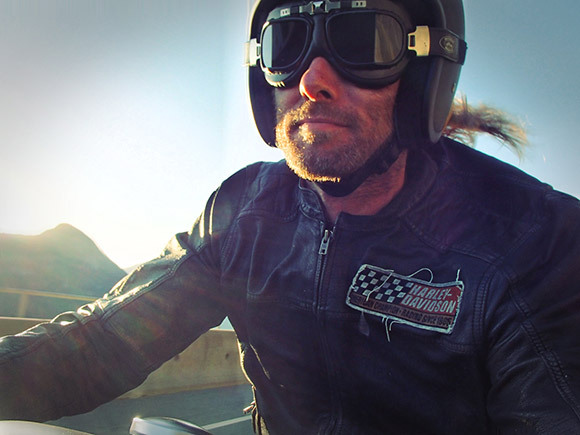 Today, Randy is the jack of all trades, so to say, experienced all areas of graphic design and web technologies. His marketing, sales and product development background is key to understanding the complexities of each project from a wide variety of businesses. On the flip side, when Randy is not Mountain biking, enjoys a variety of sports like surfing, skate and snowboarding, fly-fishing and of course hockey. We’re an environmentally conscious company. We are outdoorsy type people. When we aren’t working, you can probably find us in the bush mountain biking, fly-fishing or hiking around. Environmental concerns and sustainability is on our mind at work and play. 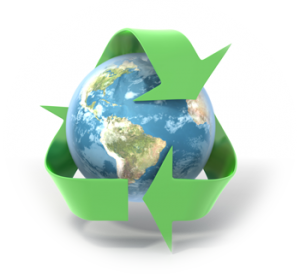 We implement eco-friendly alternatives in our office and provide solutions to help our clients meet their environmental initiatives. We only work on Apple computers. Apple designs energy-efficient, highly recyclable products that help lessen our impact on the environment. We always encourage our clients to choose paper for their print projects that contains post-consumer waste recycled paper, FSC certified paper and eco-friendly soy inks. Our office systems have been changing over to a paperless system. On the occasion we do use paper, we use recycled paper and always utilize our recycling bins. We believe that creating and maintaining a sustainable company will have a positive influence on the world.